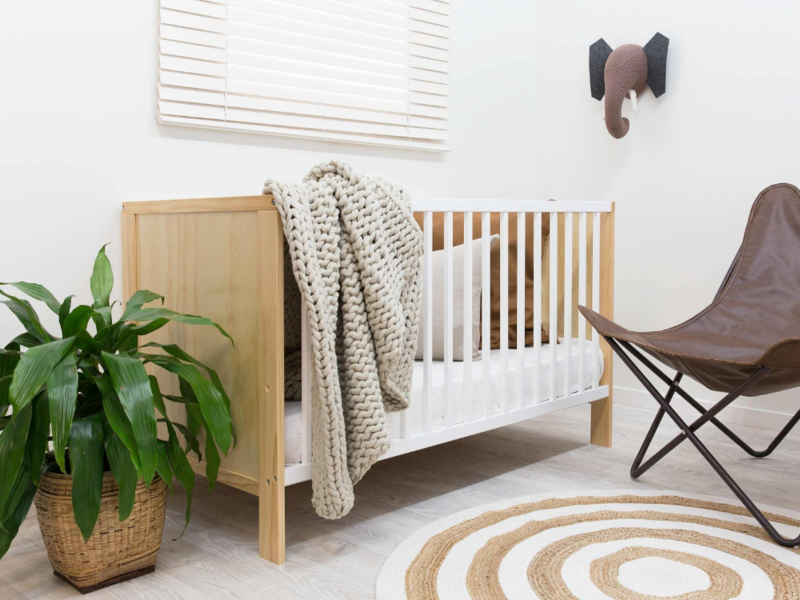 Making a stunning nursery that is modern and filled with quality furniture that will last your child for years to come doesn’t have to break the bank. We have uncovered some of the most gorgeous pieces that are both affordable and chic. 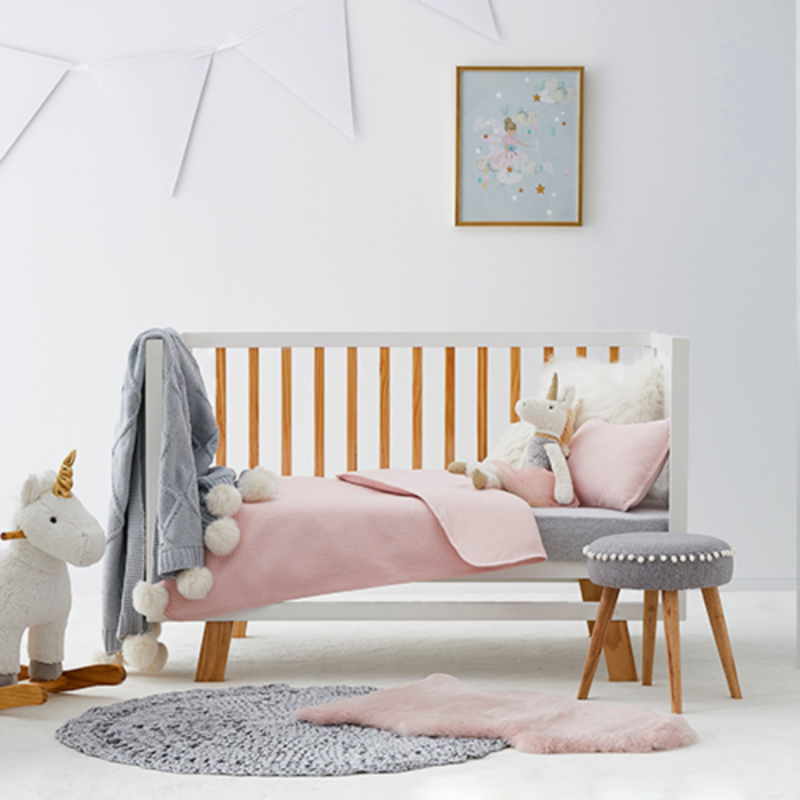 How divine is the Mocka Aspiring Cot with its simple design and neutral palette? 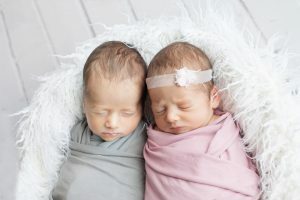 This is the perfect gender neutral cot meaning you can use it again for siblings no matter what their gender. 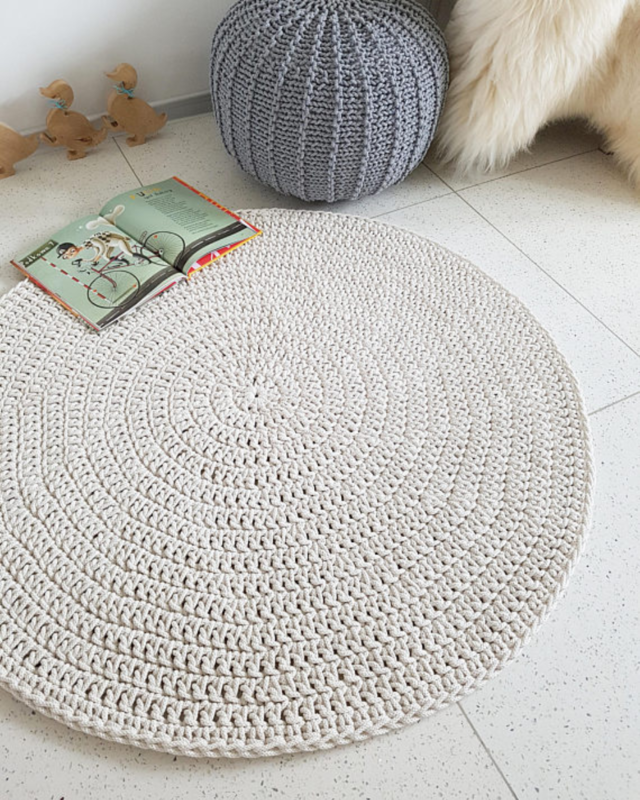 A beautiful crochet rug is the perfect addition to any baby’s nursery. We love this simple neutral rug from MadeofWeaves on Etsy. 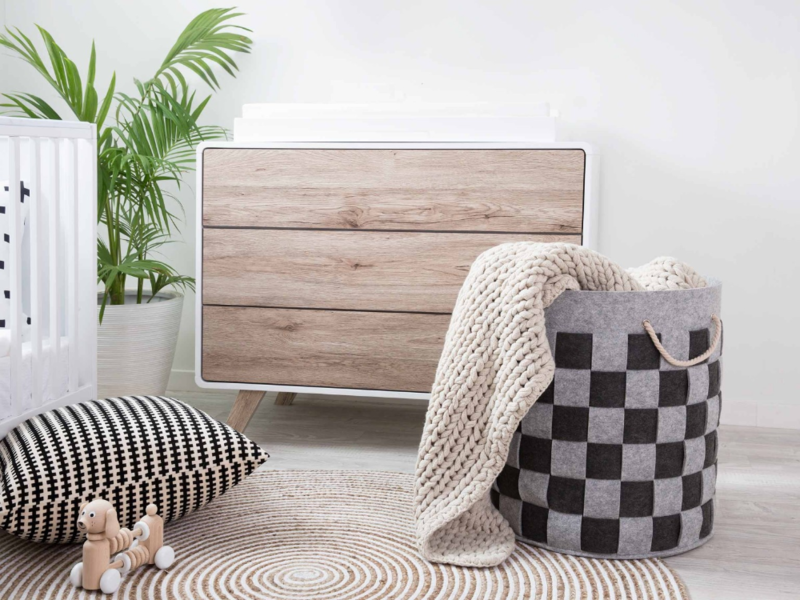 Not only can a rug soften the room and tie all of the elements together, but it can be a good spot for baby to have some tummy time or a play on their back with their toys. If you’re short on space in your nursery this clever and stylish set of drawers from Mocka doubles as a change table. 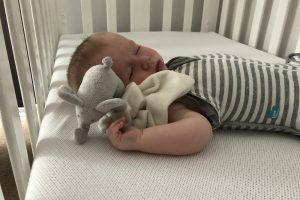 And when you’re done using it in the nursery, it can easily fit in with other rooms in the house as a buffet or even drawers in an adult bedroom. We can’t get enough of this gorgeous modern design. 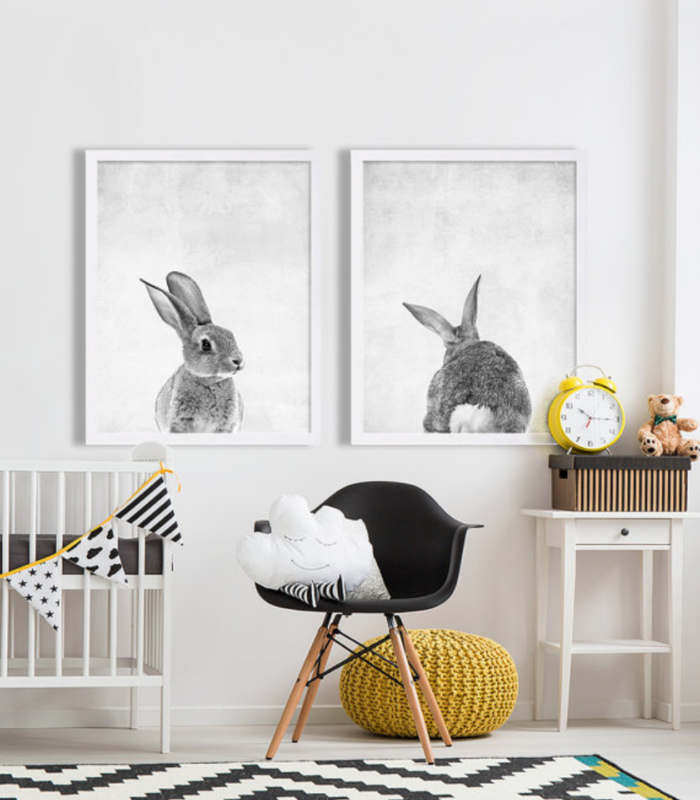 There is so much to choose from when it comes to nursery art, and the wall art you choose will really cement your theme an tie the whole look together. We just love these animal prints from Coco and James for a sweet gender neutral option. 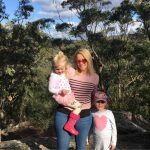 A rocking chair is the kind of nursery item that you will treasure because it is a place for snuggles and late night feeds. 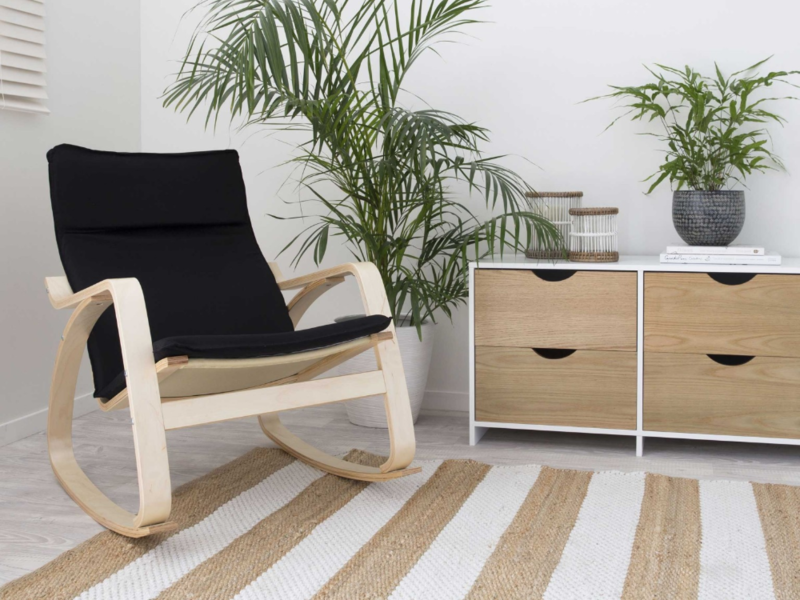 This elegant Aster rocking chair is the perfect option to compliment any nursery. There are lots of on trend options for beautiful cot linen at Adairs Kids. One of our favourite looks is Sunday Quilted Jersey Cot Quilt set, which comes in colours for boys and girls. 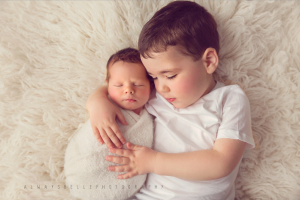 There is nothing sweeter than some handmade cushions to finish off your baby’s bedroom. 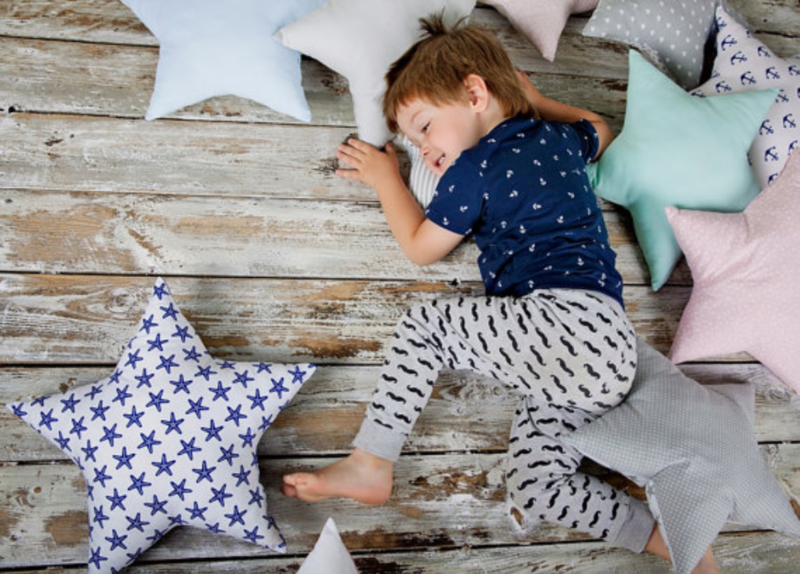 These sweet cushions from Kadaro are sure to bring on sweet dreams. 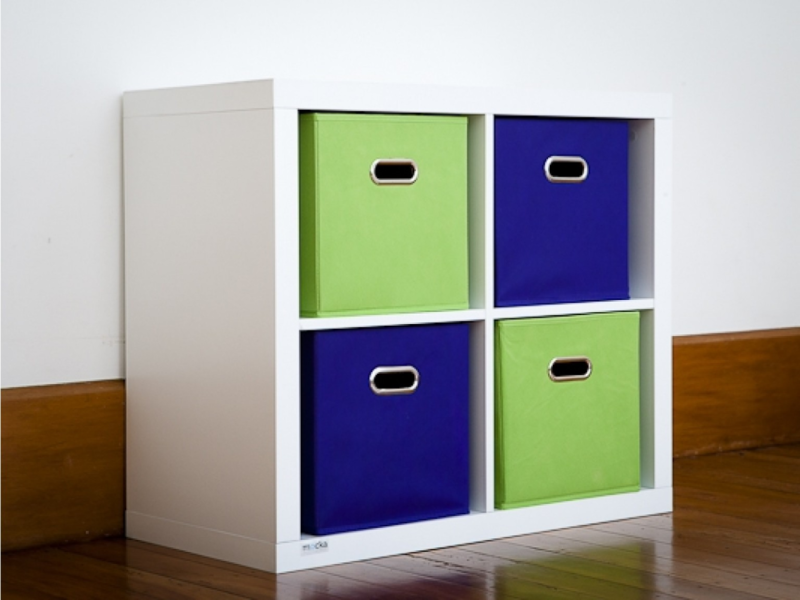 This Luna four set of cube storage drawers is the perfect option for compact storage in the nursery. 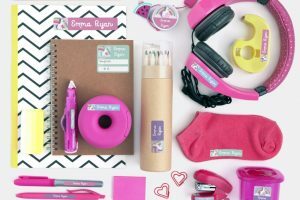 Store nappies, shoes, toys and books with ease and use the storage boxes to add a bit of colour to the room. This was a sponsored post for Mocka.